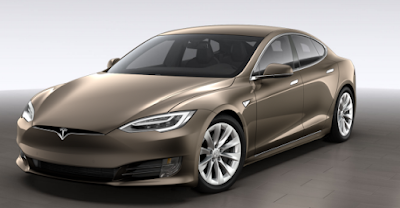 Consumer Reports no longer recommends the all-electric Tesla Model S, a low-slung 5-door hatchback, "largely because of [air] suspension problems reported by CR members." EDITOR'S NOTE: This is the second of two posts on Consumer Reports' October 2018 issue exploring the reliability of 29 automobile brands. HACKENSACK, N.J. -- Consumer Reports magazine no longer recommends 12 models, including the Honda Odyssey minivan and the Tesla Model S luxury hatchback, citing reliability problems experienced by owners. "Our list of CR-recommended vehicles is determined, in part, by how the vehicles perform in CR's Annual Reliability Survey," according to an online report. "This year, we collected data from CR members on more than 500,000 vehicles. "On the flip side, the predicted reliability of 16 models -- from the luxury Cadillac XTS to the Subaru Impreza -- improved enough this year for these cars to gain a recommendation. "Our reliability scores are especially valuable because we can use the extensive feedback from owners to help predict how well your new car will hold up," says Jake Fisher, director of auto testing at Consumer Reports. "In our survey, we also asked members to identify any problems they've had within the previous 12 months with 17 aspects of their vehicles, such as the suspension, electrical system, and paint and trim. "New-car predicted reliability is a key element in CR's overall score, which also includes road-test performance, owner satisfaction surveys results, whether a vehicle comes with key safety systems, and results from crash tests, if applicable." 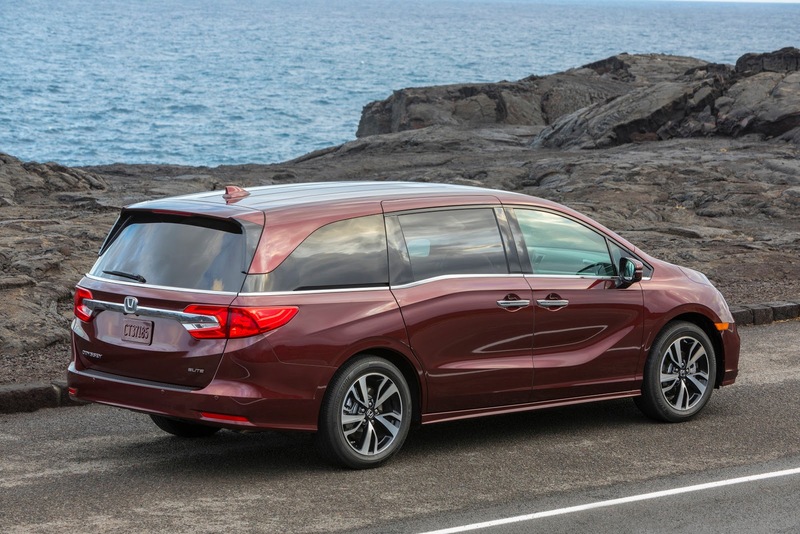 The Honda Odyssey minivan had much-worse-than average reliability, according to Consumer Reports, with such problems as the infotainment display freezing and power sliding doors that wouldn't close. CR members reported suspension problems after Tesla made air suspension and all-wheel drive standard on its 2017 Model S.
"A Teslas spokeswoman told CR that some Model S owners experienced suspension problems primarily in 2017...," but added "the problem was supplier-related and the automaker [had] already addressed it." The X1, a small SUV, had reported suspension problems, premature brake wear and steering wheel vibrations. BMW's redesigned X3 SUV had climate-system problems, including leaks, and seat controls that required the seatback to be replaced. Top problems were a frozen or blank screen display, navigation and radio problems, and problems with the transmission computer. Problems included the Sync 3 infotainment system screen freezing. Reported problems in the Hyundai-made luxury performance sedan were transmission leaks, failed throttle body and warped rotors. Owners of the Clarity -- a sedan available as a plug-in hybrid, all electric or fuel cell -- reported electronic glitches that led to multiple warning lights when there wasn't a problem, faulty cabin sensor and the trunk failing to open. Problems in the minivan included the infotainment display freezing and losing all functionality, and power sliding doors that wouldn't close. Owners of the sedan reported faulty thermostat sensors, the automatic climate control failing to work properly and fixes needed for the engine wiring harness. Owners had problems with the Sync 3 infotainment system screen freezing. This SUV had climate-control problems, which included the condenser and refrigerant leaks. CR members reported problems with in-car electronics and the engine. Honda Odyssey minivan, Volkswagen Atlas SUV, Buick Enclave SUV, Chevrolet Silverado 2500 HD pickup truck, Kia Cadenza, Chevrolet Traverse SUV, Honda Clarity, Cadillac ATS performance luxury sedan, all-electric Tesla Model X SUV and Ram 3500 pickup truck. Lexus GX SUV, gas-electric Toyota Prius C, plug-in hybrid Toyota Prius Prime, Mazda MX-5 Miata two seater, Toyota Corolla sedan, Lexus NX compact SUV, gas-electric Toyota Prius, Honda Fit hatchback, Kia Sedona minivan, Toyota Highlander SUV.